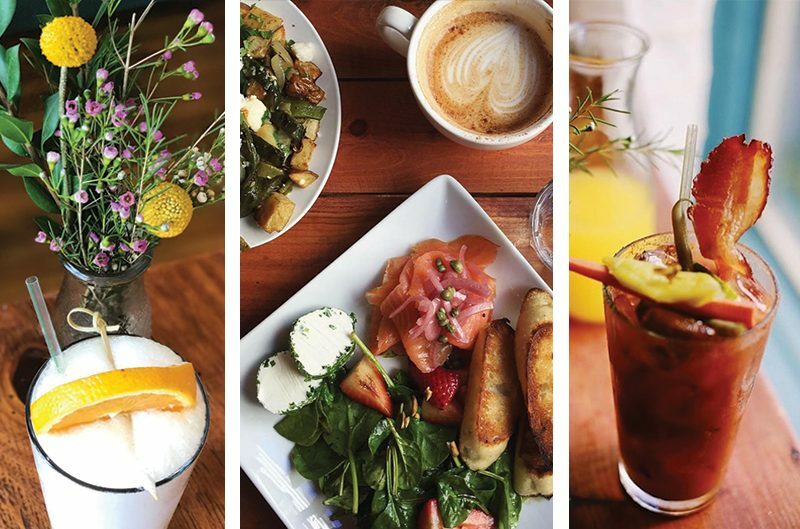 Crema Pacific Grove | #BrunchSoHard – You asked for it…BRUNCH ALL DAY! #BrunchSoHard – You asked for it…BRUNCH ALL DAY! 27 Oct #BrunchSoHard – You asked for it…BRUNCH ALL DAY! You asked for it…BRUNCH ALL DAY! #BrunchSoHard – that’s right – beginning Monday, October 30, 2017 we will now be serving BRUNCH All Day! Mon,Wed-Fri: 9am-3pm; Sat & Sun: 8am-3pm!! !